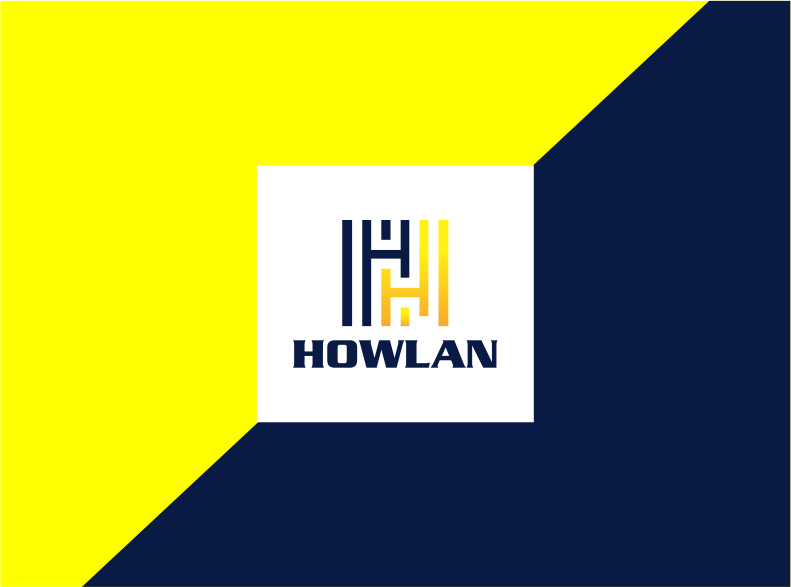 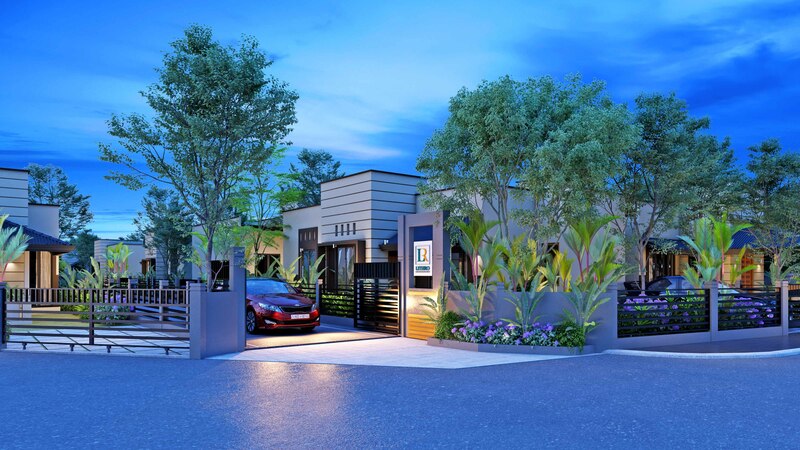 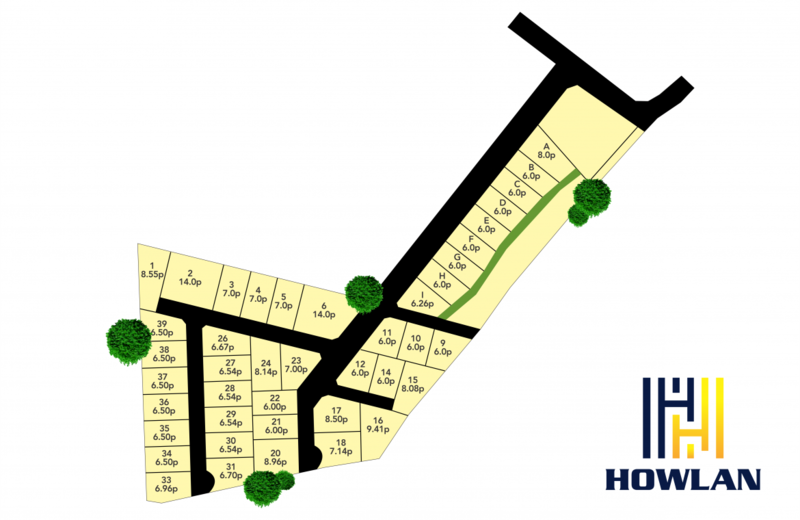 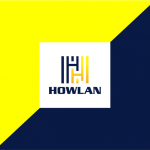 Introducing the Howlan land project from Kahathuduwa by Odiliya Homes! 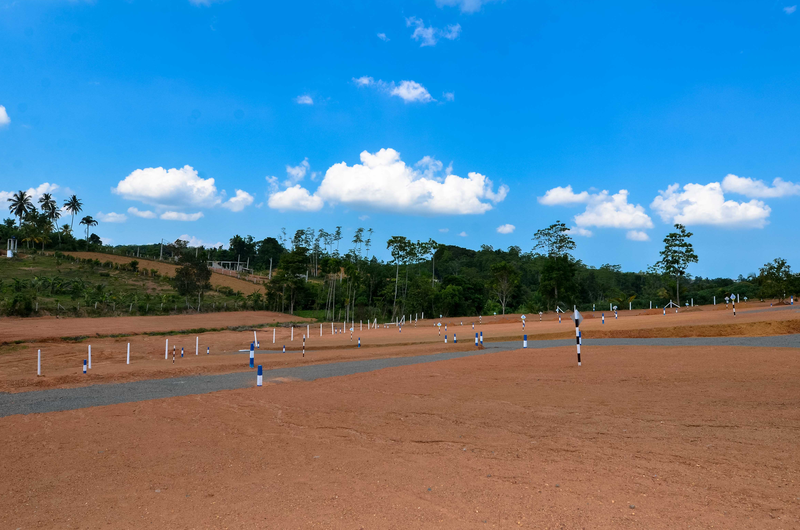 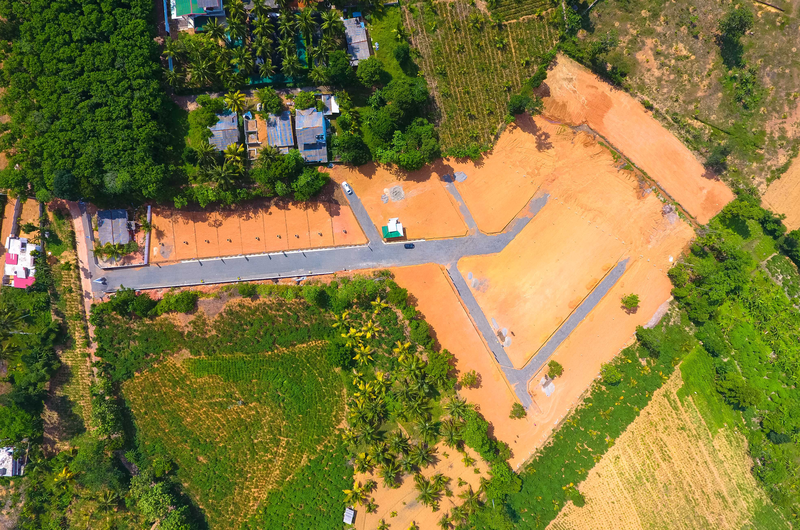 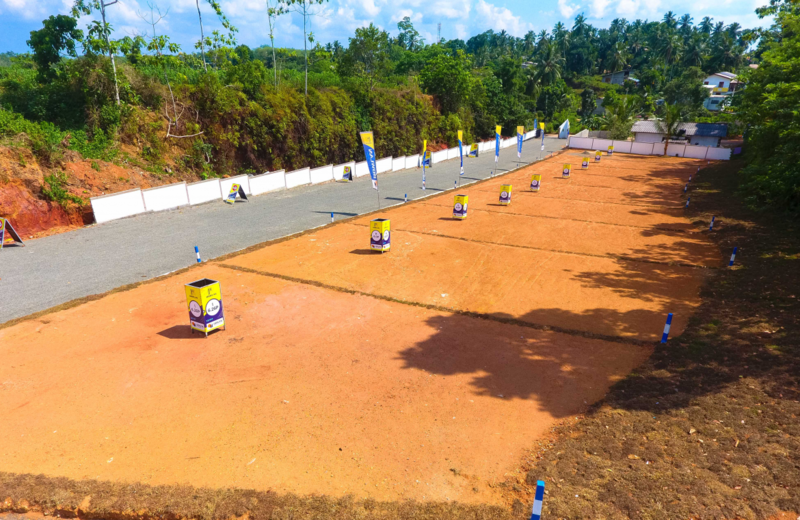 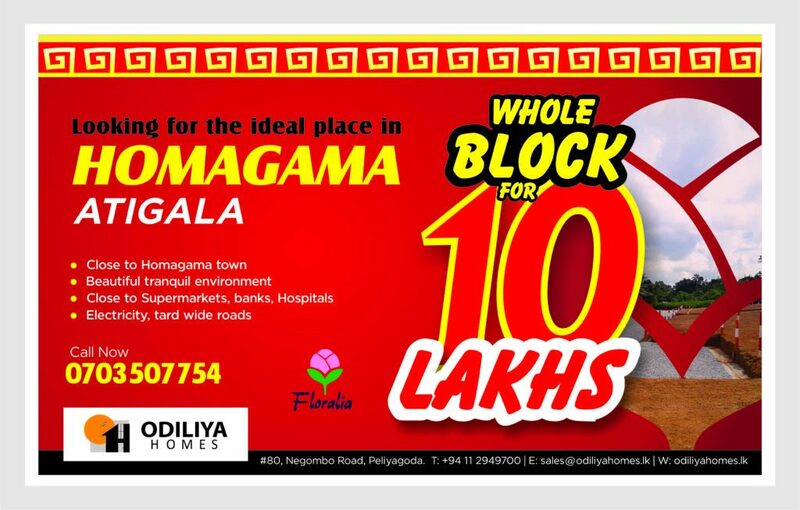 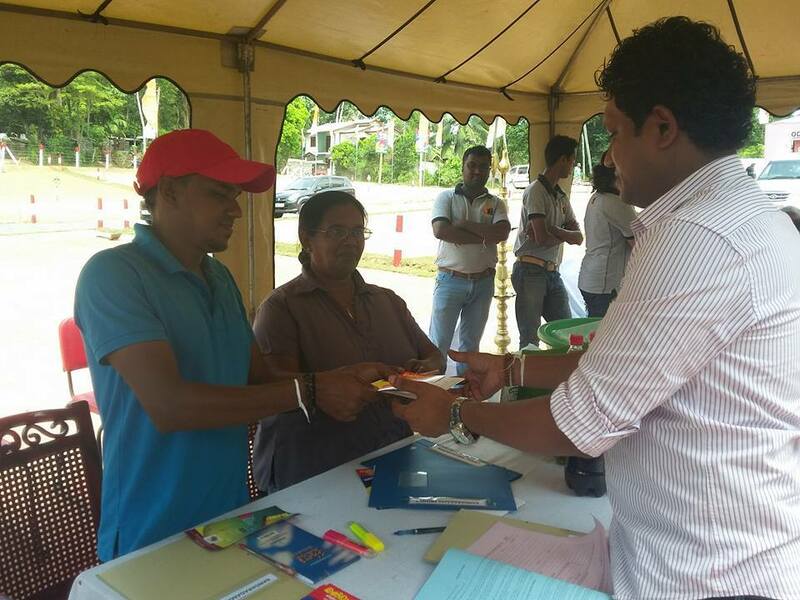 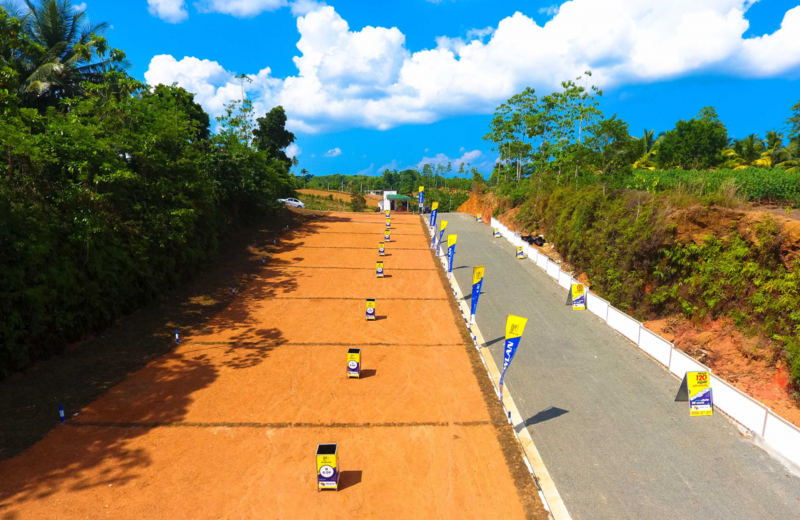 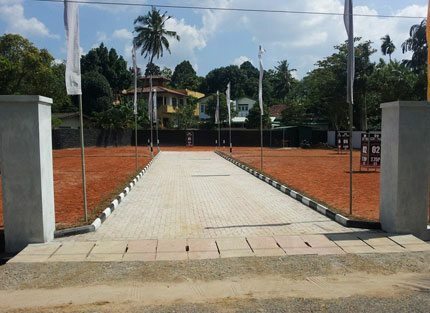 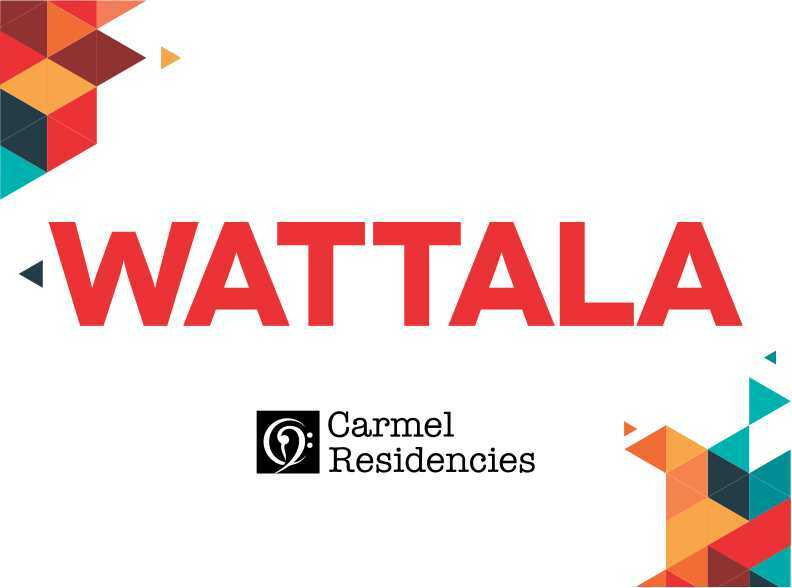 With a reservation fee of just LKR 100,000 this is the most sought after land project in the area! 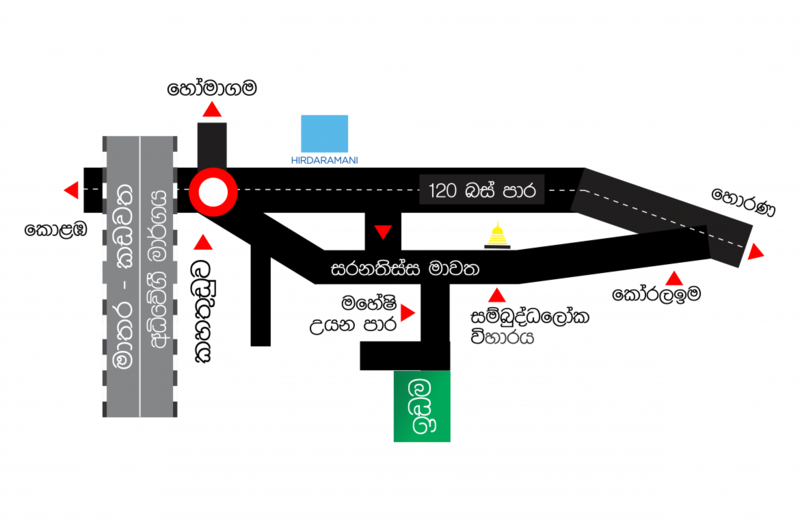 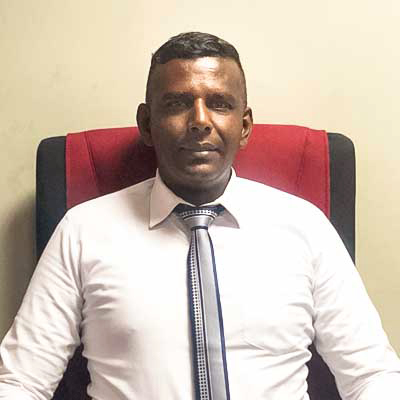 Perch starts at just LKR 250,000!